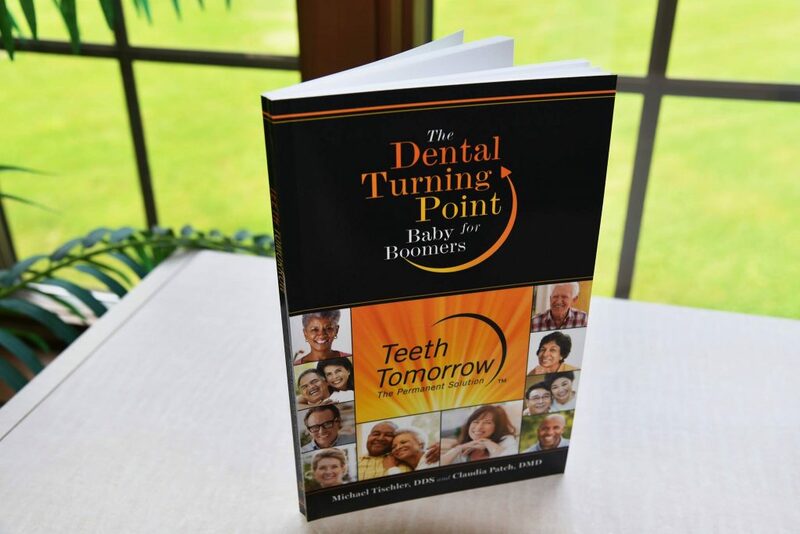 A Must-Read for the 10,000 Americans that turn 65 every day, “Teeth Tomorrow: The Dental Turning Point for Baby Boomers” by Drs. 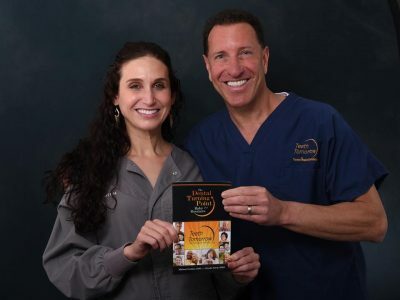 Michael Tischler and Claudia Patch is the result of a decade of research, development, and delivery of a truly permanent solution to ongoing dental issues. The aging baby boomer generation is facing a serious dilemma: what to do about their failing or compromised teeth. For some, it has been an ongoing issue for years (perhaps decades). One failing tooth may have started it all, but since then, it has been one trip to the dentist after another. Their dental history could include fillings, crowns, extractions, gum disease, root canals, and much more. After repeated issues with oral health deterioration, these people have not only experienced a full spectrum of physical problems but have also suffered psychological difficulties and societal misconceptions about their failing health. Finally, they hit a turning point. They are fed up with temporary quick fixes and seemingly endless problems, so they seek a better solution. These people simply want a better quality of life (and BRAVO to them for taking that initiative!). They envision a future where their teeth are no longer at the forefront of their minds and every action they take. It is a Brighter Day they seek, which includes a carefree smile, limitless possibilities and a renewed passion for life. Baby boomers and others at this dental turning point need to take control of their lives, accept responsibility for their overall well-being, and act with dogged determination to find the solution that allows them to achieve their goals of a healthier, happier lifestyle. From this positive and productive mindset, anything is possible, so they embark on a process of discovery.